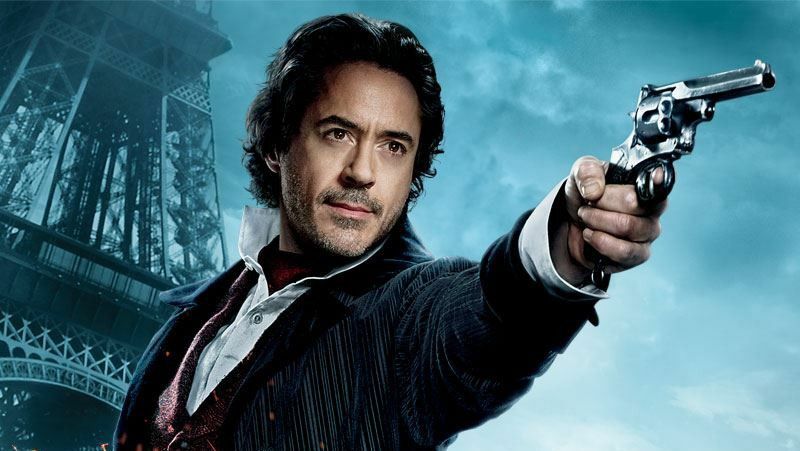 While speaking to EW about his post-Infinity War life, actor Robert Downey Jr. listed off some of the projects he has in development and some of the films he’s still interested in pursuing, among them the often-requested Sherlock Holmes 3. The last news that had been reported on the film was that it remained in development at Warner Bros. with a writer’s room assembled to crack the story. Those involved in the writer’s room included Geneva Dworet-Robertson (Tomb Raider), Kieran Fitzgerald (Snowden), Justin Malen (Baywatch), Nicole Perlman (Guardians of the Galaxy) and Gary Whitta (Star Wars: Rogue One), but no further updates have come regarding the film. Should the film move forward, Downey will reprise the Holmes role opposite Jude Law’s John Watson. Guy Ritchie, who helmed both the 2009 original and the 2011 sequel, Sherlock Holmes: A Game of Shadows, was previously expected to again direct but that remains to be seen as well. Do you want to see a third Sherlock Holmes so long after the previous two films? Sound off in the comments below!